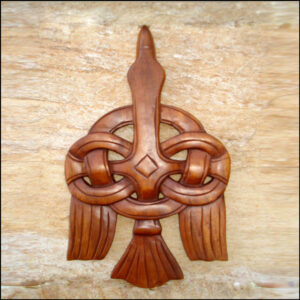 View cart “TRIS-07 Celtic Triskel” has been added to your cart. 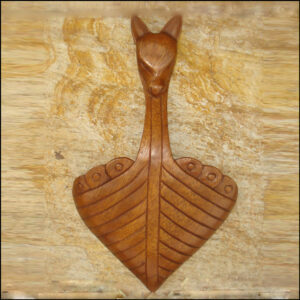 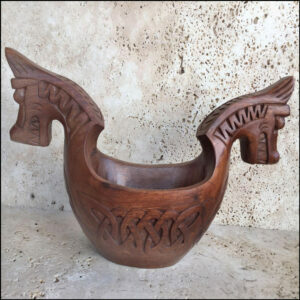 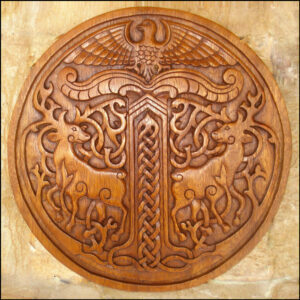 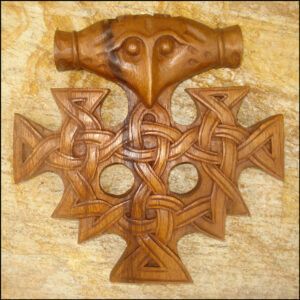 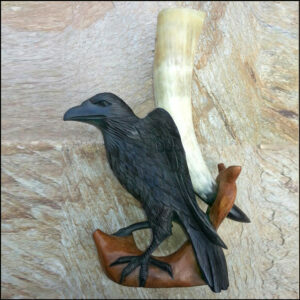 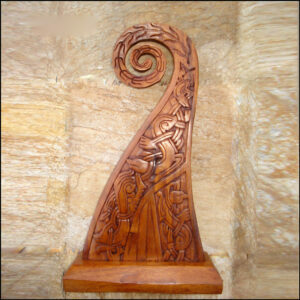 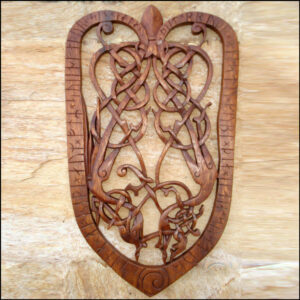 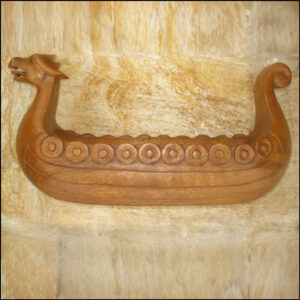 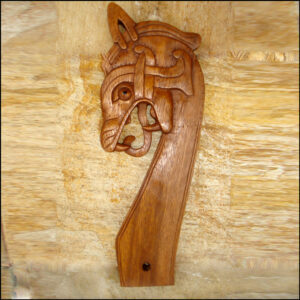 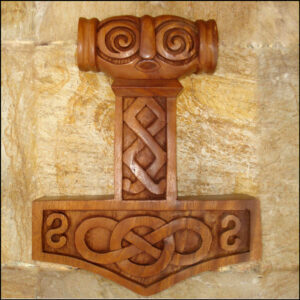 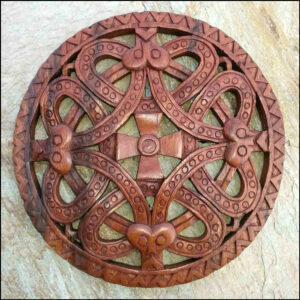 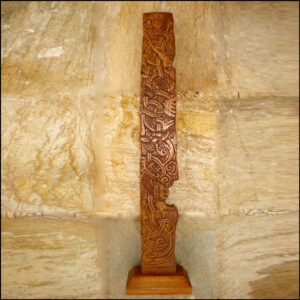 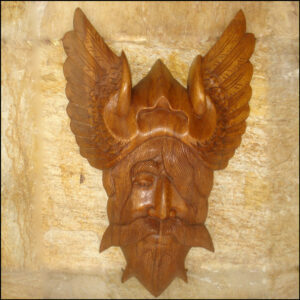 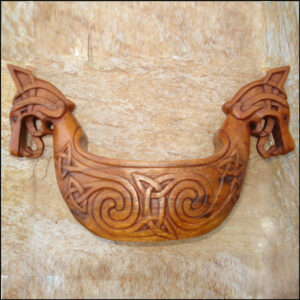 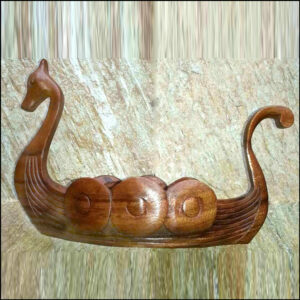 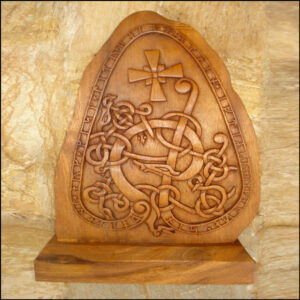 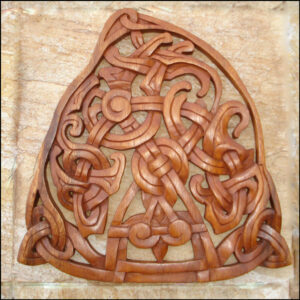 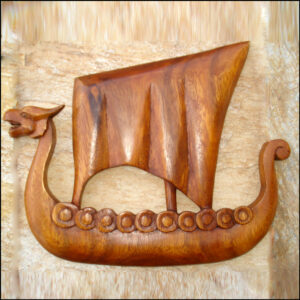 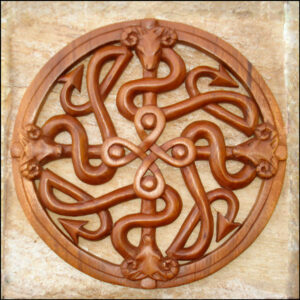 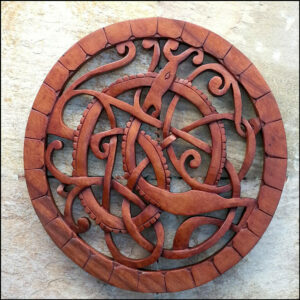 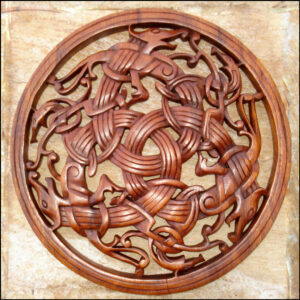 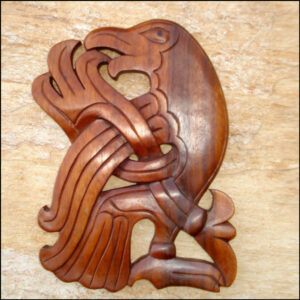 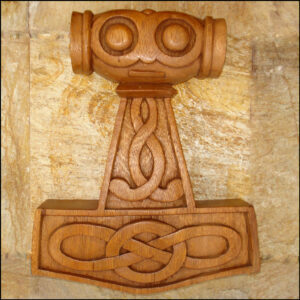 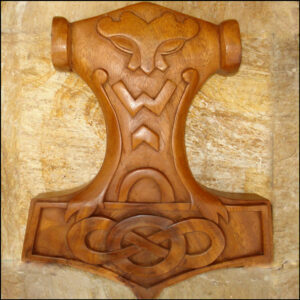 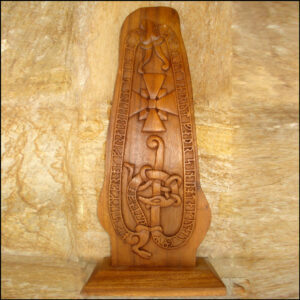 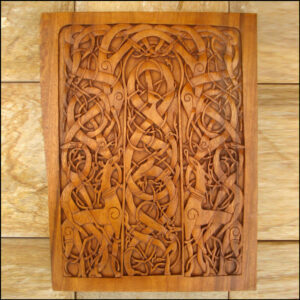 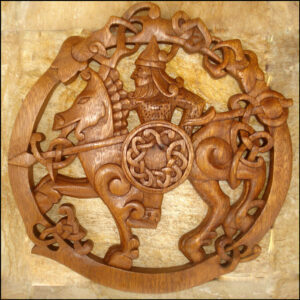 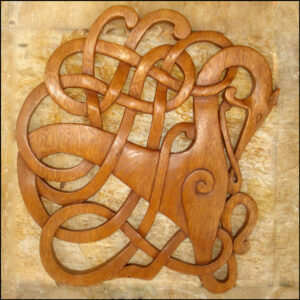 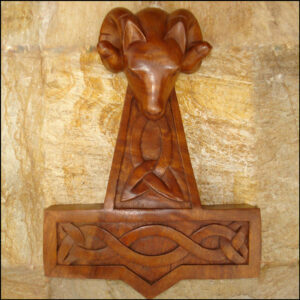 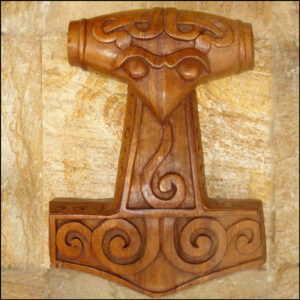 We’ve added new designs to the Bird, Celtic and Viking categories. 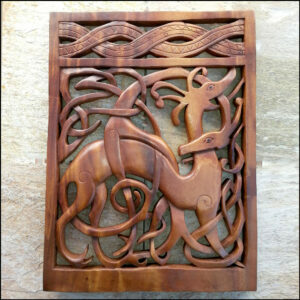 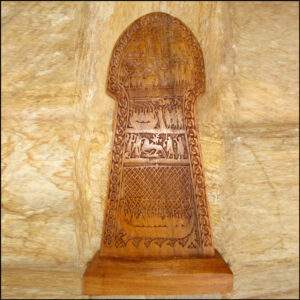 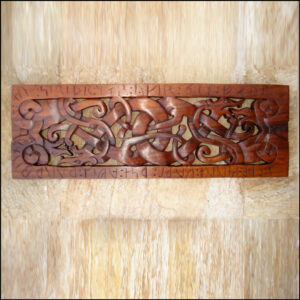 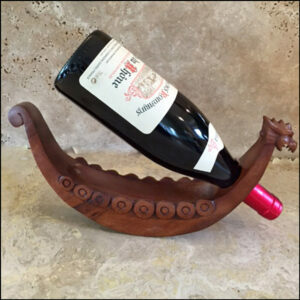 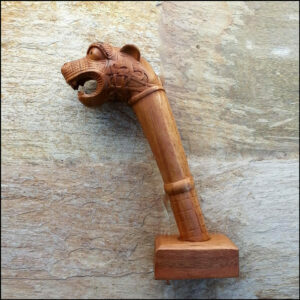 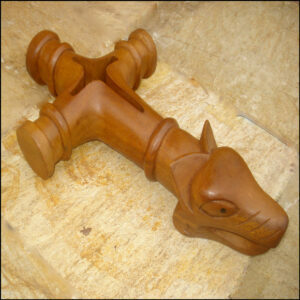 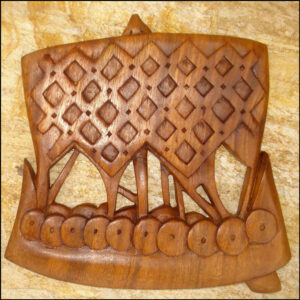 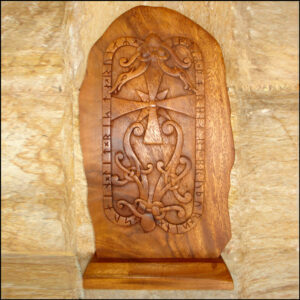 Beautifully crafted one at a time, each wood carving starts from an original hand drawing. 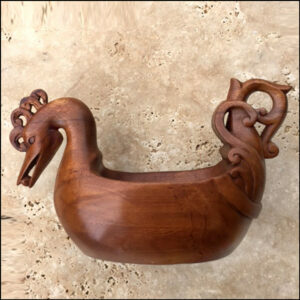 Every step of the carving and painting process is done by hand with great attention to detail and as a finishing touch a French paste wax is buffed into the finish until a rich luster is obtained.